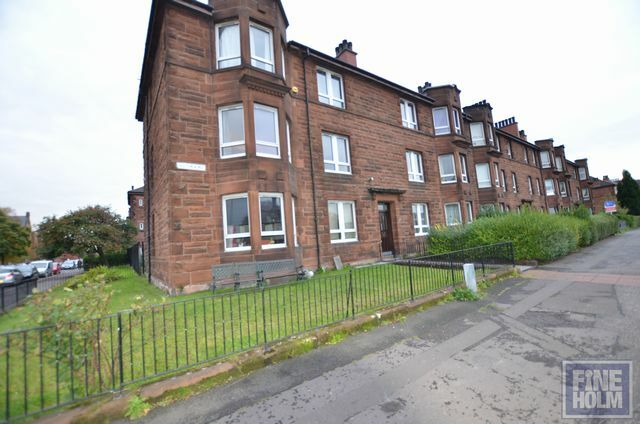 Attractive first floor flat located moments from Victoria Rd shopping area with its many shops, Lidl, cafes and local amentites.The flat has entrance hallway, bright and spacious living room with kitchen off to the rear - all white goods supplied- 2 double bedrooms and modern shower room. The flat has double glazing , gas central heating and secure entry. Although furnished in the photos, the flat is offered unfurnished and would suit a small family or couple looking for a convenient home.